Partnerships are a key part of any strategic approach to engagement. Whether the partnerships are focussed on providing access to new audiences and participants for your work; offering venues for activities; sharing expert advice or input; or are the focal point of the engagement e.g. in collaborative research – it is important for public engagement professionals to know how to develop, maintain, sustain and manage them well. Elsewhere we provide comprehensive guidance to the principles of partnership working and guides to working in partnership with a range of organisations. 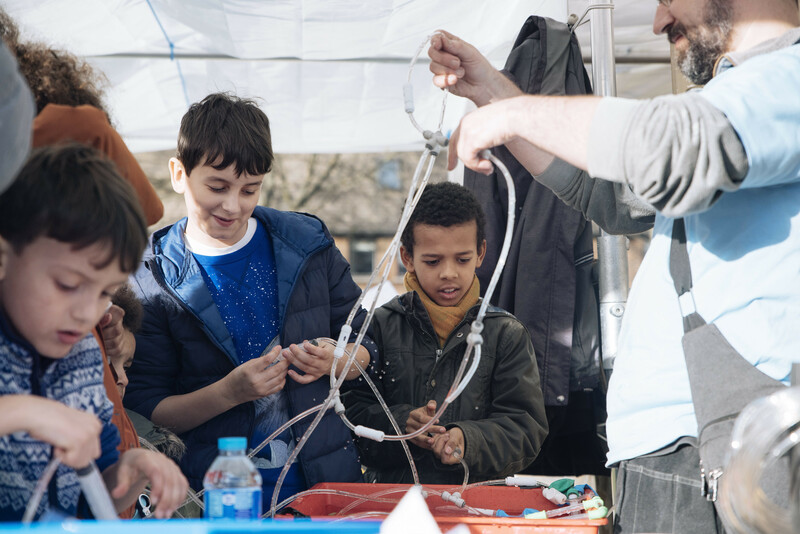 This page focusses on the role of the public engagement professional in supporting the development of strategic partnerships, as well as supporting researchers to develop their own partnerships. Many partnerships arise from one-off funding opportunities, or personal connections. You can end up with lots and lots of short term partnerships, and it is worth stepping back to consider what these all add up to: how well are they serving your partners’ needs? Are there some partnerships which have significant potential which just need scaling up? And who aren’t you currently working with who you could or should be, given your strategic goals? Having a small number of strategic partners can be valuable in developing your strategy and approach; gaining valuable insights and advice; exploring longer term plans and investments and how they might be realised; building trust; co-designing your work together; advocating for this work; capturing longer term impacts; and stimulating new ways of working. But there is a balance to strike between investing in and consolidating existing partnerships, and being open and accessible to new organisations who may want to work with you. Partnerships can also take many forms – from equal partnerships who come together to design and deliver a joint piece of work; to partnerships where one organisation is providing a service to the other. It is fine to have a range of partnership types – but helpful to be explicit about what each of the partners can expect from the relationship. Clearly who you work with will be influenced by your strategy, and the strategies of those you work with. 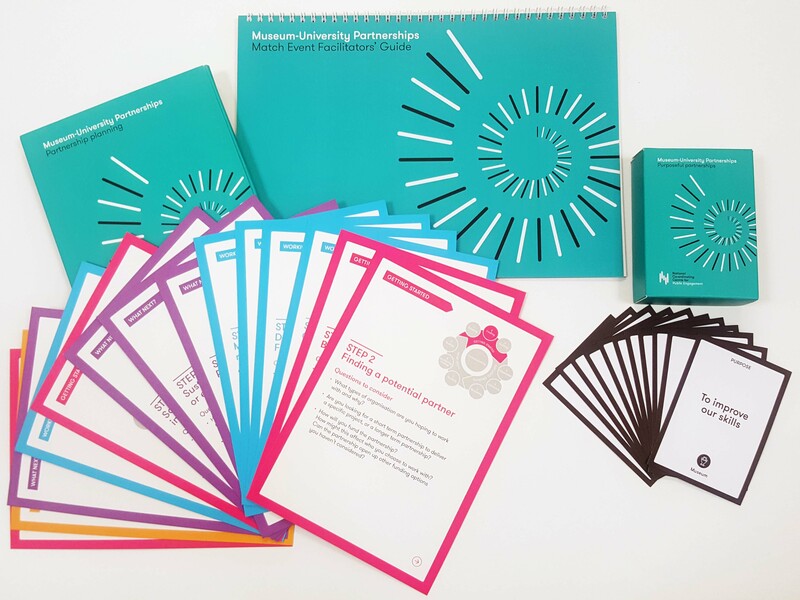 We are developing a suite a tools to support partnership development which help you think through the purposes of the partnership; and how it can be developed and managed. Check out our partnership working pages for more details. Organisations wanting to work with universities find it hard to find the right person to speak to – so we are keen to encourage you to consider how you make it easy for people to find routes in. You might want to run networking events for external organisations and academics; or offer a webportal that clearly explains what you offer and how people can get in touch. It also helps if you are participating in the local community, getting involved in things that are important to local people, and making informal connections with potential partners of the future. Organisations that partner with universities often reflect that they feel the university is only interested in the partnership when there is funding, or when they need something e.g. evidence for a Research Excellence Framework case study. Once you have established a partnership, make sure you keep in touch with the organization – even when there is no project you are working on. This helps people stay connected, and helps people feel valued. Remember to invite your partners to key events, whether it is awards ceremonies; engagement showcases; or university celebrations. Partnerships that are mutually beneficial tend to work better than those that favour the needs of one of the partners. However realising the value of a partnership can be tricky. The outputs and outcomes of working together may extend beyond those formally recorded – for example skills development in the project team; new networks; increased understanding or new ideas that have emerged from working together. It is important to try to capture some of this value, but even more important to evidence you value the work you do together. This might be through awards, or keeping in touch. It might be about how you talk about the partnership in public. It might be as simple as saying thank you. This paper is one of the outputs from the School-University Partnership Initiative (SUPI) Learning Project. The UK Community Partner Network has put together a draft Principles of Practice for community-university partnership working.